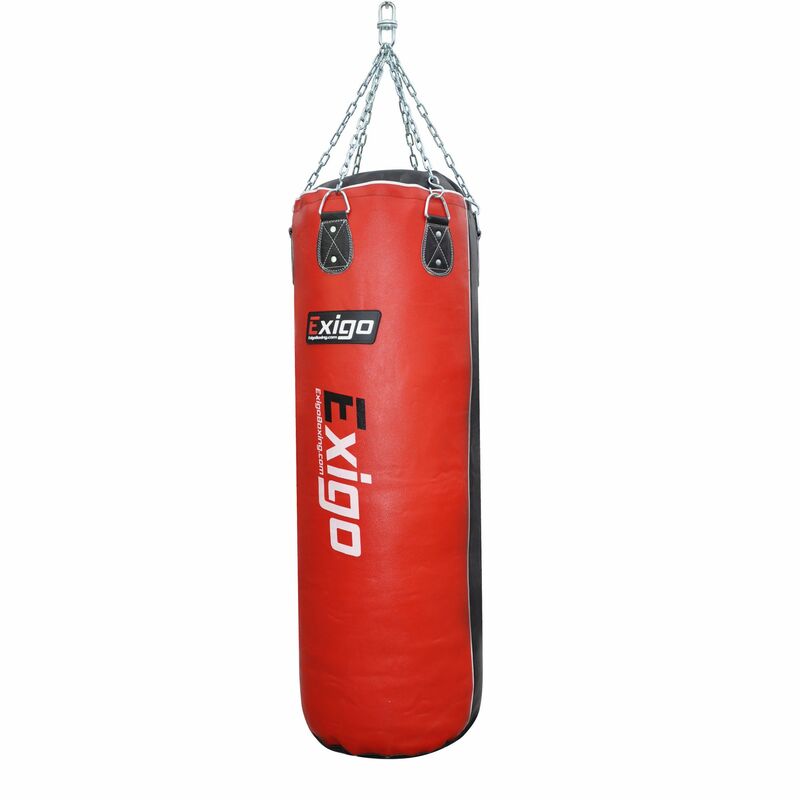 The Exigo punch bag has a heavy duty zip top and comes complete with a 6 chain swivel hanging set. This heavy weight bag is manufactured from premium quality heavy split leather and machine filled with textiles to ensure excellent shock absorption and a great feel. It is ideal for both home and commercial use and perfect for the larger fighter. 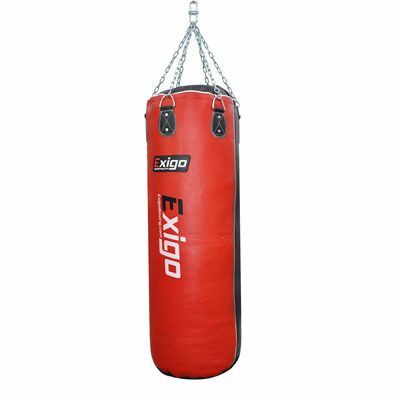 for submitting product review about Exigo 4ft Heavy Leather Punch Bag.